An ASP Level 2 Electrician St Leonards has the certification and licensing to tackle all types of installations, repairs and maintenance jobs on overhead & underground electrical services connected from the local electrical supply network to a commercial or residential property. In most instances, these projects involve the connection and disconnection of electrical power supply in homes and businesses, from the main electrical networks. A level 2 electrician is also licensed to install electrical meters and main switchboards. 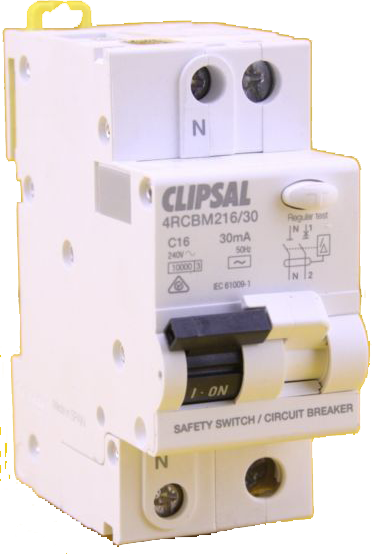 There are times when a safety switch on your property becomes dysfunctional and may keep switching off even when you try to switch it on multiple times. If you notice any problem with the main power board in your home or commercial building, these jobs need to be handled by a Licensed ASP Level 2 Electrician St Leonards. 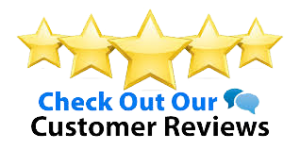 We at Brian Brothers Electrical are reputed and experienced company. Not only do we handle residential jobs with utmost attention to detail, but can also handle large scale commercial projects with an equal amount of expertise. 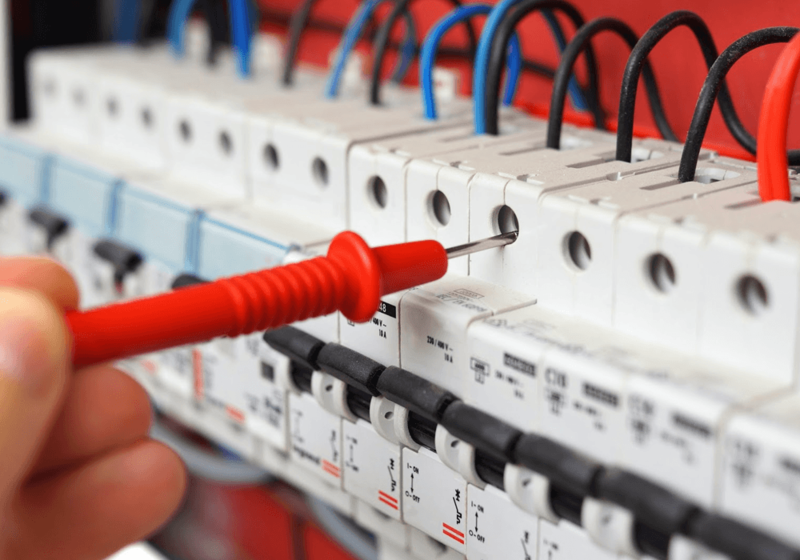 When to contact an ASP Level 2 Electrician St Leonards? Most people aren’t too sure about when they should call in a Level 2 Electrician St Leonards and they wonder whether these professionals won’t be able to handle standard electrical jobs. Our expert ASP level 2 electricians have the qualifications and training to tackle all types of projects that any standard electrician can handle. This is because their qualification and licensing are higher than what the latter hold. 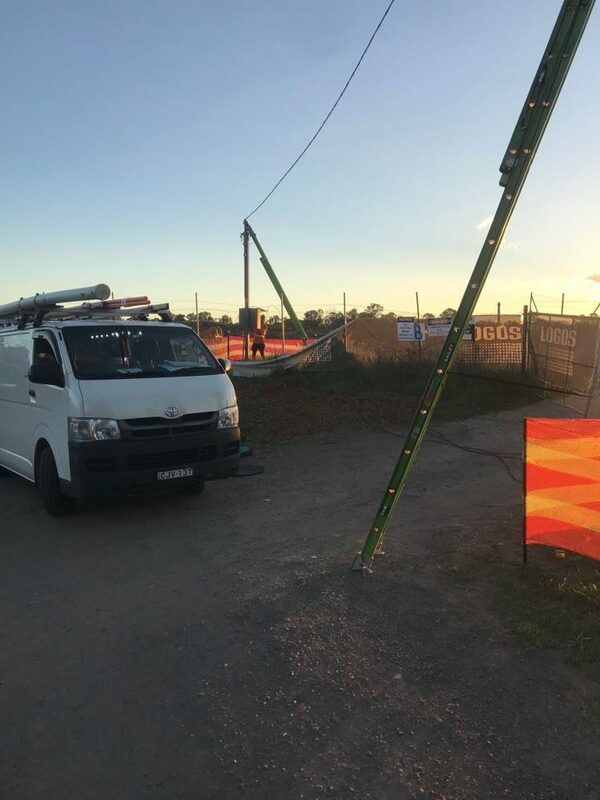 If you are doubtful about whether a certain electrical job needs to be handled by a regular or Level 2 Electrician St Leonards, it’s best to be safe and call our customer service team without delay. Once you explain the nature of the electrical problem you are facing, the customer service representative would be able to identify whether you need a level 2 electrician. If you ever find yourself without power at an odd time of the day or night, you can rely on us to provide you immediate assistance. Our team of Level 2 Electrician St Leonards experts will arrive at your premises within 60 minutes (depending on where you are located) and will attend to the problem expertly. 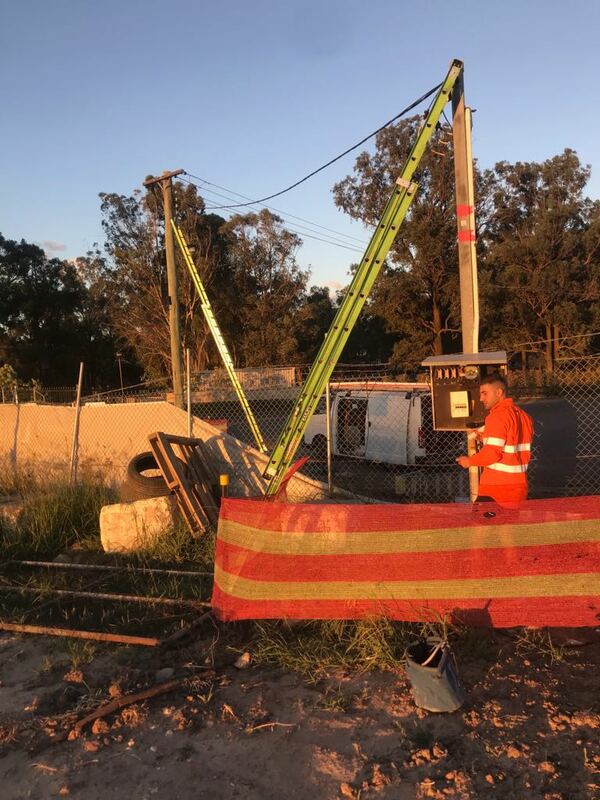 Sometimes commercial property owners receive notices from the electrical service providers about the deterioration in electrical cables that run from the main power grids towards their property. This damage is generally caused by exposure to the elements like the UV rays of the sun. Exposed electrical wiring is extremely hazardous and needs to be replaced without delay. Our ASP Level 2 Electrician St Leonards team will conduct these replacement or repair jobs safely and promptly. Why Choose Our ASP Level 2 Electrician St Leonards Services? If you need any information about our ASP Level 2 Electrician St Leonards services, feel free to call Brian Brothers Electrical on 02 9101 4876. Alternatively you can send us your service requests via this Contact Us form as well.